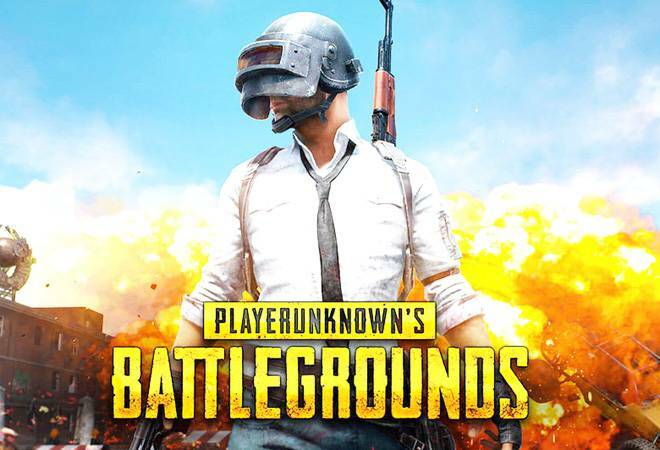 PUBG (better known as PlayerUnknown's Battle Grounds) has won the Google Play's "Best Game of 2018" award in the category that included names like "Realm War: Warhammer Age of Sigmar", "Dragon Ball Legends", "Badland Brawl" & "Asphalt 9". Apart from that, PUBG also ruled in the 'Most Competitive Title' and 'Fan Favourite' award categories. Kara Bailey, Global Merchandising Director, Google Play, in a blog post said that Google has added the 'Fan Favourite' category for the first time, giving its users a chance to vote for their favourite game and application. Meanwhile, PUBG has been popular ever since it made its debut on the Google's Play store. PUBG has been downloaded around 240 million times according to Sensor Tower, a research firm. Earlier in the year, PUBG also won the award for Mobile Game of the Year at 36th Golden Joystick Awards. PUBG and Fortnite are in a fierce fight to be crowned as the best 'battle royale' games. PUBG recently created a new milestone of 200 million downloads worldwide, since its launch in March 19. The online multiplayer game also crossed 30 million active users mark earlier this week. One of the biggest reasons for PUBG's popularity is its availability on both iOS and Android devices. Fortnite, its nearest battle royale rival, isn't available on the Android platform.